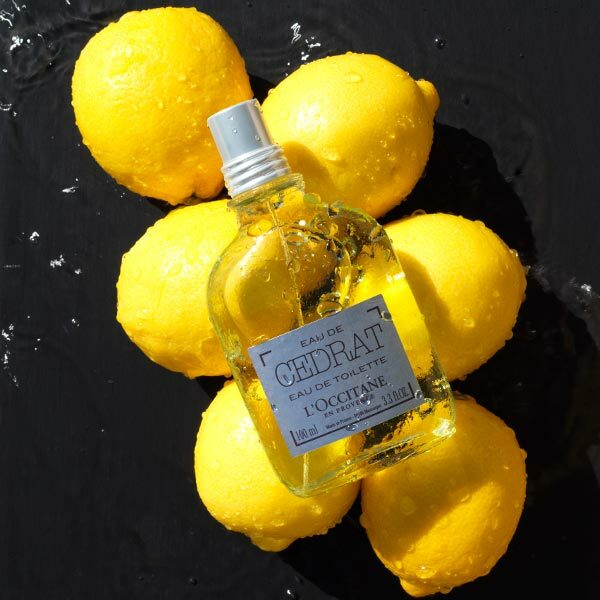 L’OCCITANE Cedrart Skincare Collection is made with organic Corsican cedrat, to hydrate, mattify and energise the skin. With its thick and rough bark, the cedrat is an eminently masculine fruit. Its unique scent has fresh and sparkling notes, with a woody wake. The French word “cédrat” owes its name to “cèdre” (cedar), due to the woody scent of its rind, reminiscent of the scent of the cedar tree. Cultivated by a small, organic cooperative located in Upper Corsica, in the commune of Linguizzetta, the fruits are harvested in winter, when they are ripe. 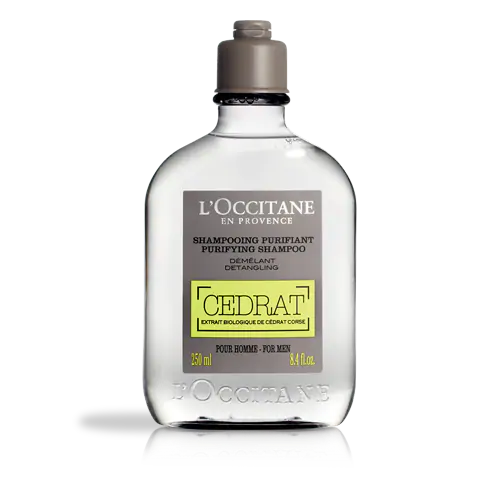 When L’OCCITANE composed its Eau de Cédrat, it focused on capturing the essence of this fruit, its flesh and its peel. The fragrance is already a classic among men, who have loved it since the beginning. It echoes the endless vitality of a fruit whose natural richness is hidden beneath the rind.